This place is the most traveled place in Puerto Rico located at the northwest triangle of the islet Juan. Old San Juan has ancient forts monuments, museums, and more. 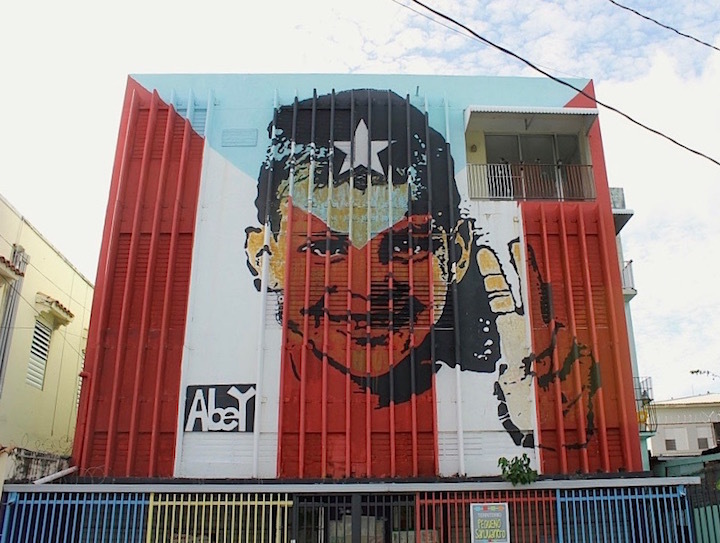 Santurce is the biggest city with artsy culture and most populated districts in the Puerto Rico. This place has neighborhood’s nightlife, murals and unique eats. Even this place is also rated as coolest places to visit in Puerto Rice. The trip is incomplete without visit to San Juan’s best beach and resort area: Isla Verde which is a short ride from airport. 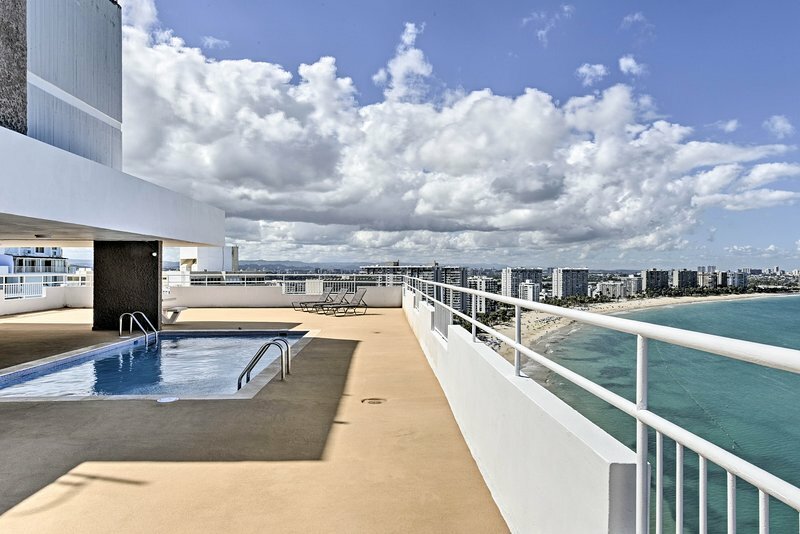 Isla Verde lies outside the eastern border of San Juan, capital of Puerto Rico. Culebrita is located in the uninhabited island off the eastern coast of Culerba, Puerto Rico. The island is known for natural reserve and part of Culerba national Wildfife Refuge. This place is only accessible by private boat from the Culebra island. Flamenco beach is known for shallow turquoise waters, white sand, swimming areas and diving sites. 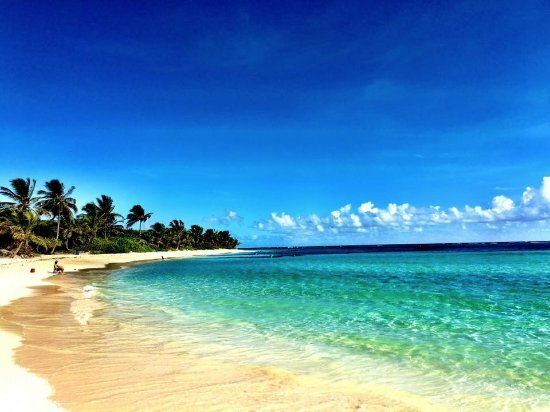 This beach is popular destination for both Culebra and Puerto Rico and ranked possibly the best beach in the entire world.